Matt Van Deren primarily researches ways to implement ecosystem services valuations into local, regional, and national policy. Prior to working at Earth Economics, Matt worked with the U.S. Environmental Protection Agency where he led a hedonic valuation study as a part of the agency’s broader efforts to quantify the benefits of water quality. He has also spent time in the Dominican Republic where he worked with local organizations to assess the economic value of environmental damage from untreated wastewater discharge. 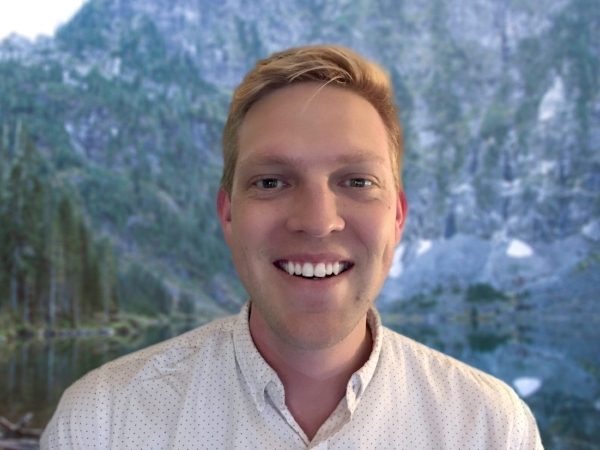 Matt is dedicated to using his training in econometrics, statistics, and policy analysis to understand the value of ecosystem services at home and abroad. Jordan Wildish focuses on analyzing the ecological impacts of infrastructure and the environmental value of agricultural land. Prior to working at Earth Economics, he led a municipal energy efficiency cost-benefit analysis project as a Climate Corps Fellow with the Environmental Defense Fund. He has also worked with the Nature Conservancy to analyze the value of agricultural lands and services in the Puget Sound. He has conducted policy and data analyses for the Center for Reinventing Public Education, the Washington Alliance for Gun Responsibility, and the Seattle Metropolitan Chamber of Commerce. He is passionate about applying in-depth economic analyses to solve complex challenges. 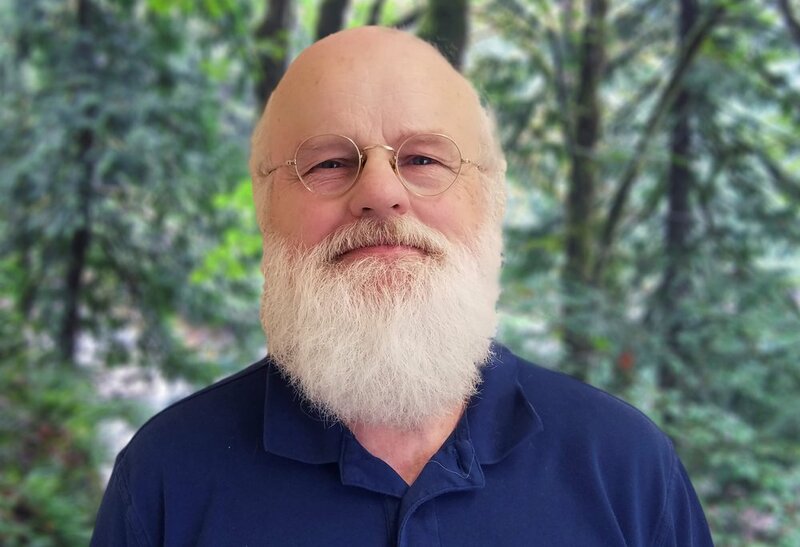 Marvin has been in the accounting field for over 25 years and is now using his experience to assist the accounting department at Earth Economics. His accounting expertise includes financial statements, cost accounting, internal auditing, and payroll. Marvin has enjoyed a varied career as an electronic technician, calibration technician, software programmer, IT analyst, and human resources. He is proud to be a native of Tacoma and has lived in the Pacific Northwest his entire life. With the natural beauty of the area as a backdrop, Marvin enjoys hiking and letting his basset hound and yellow Labrador retriever lead him around the various trails in the area.